According to the Centers for Disease Control and Prevention, tobacco use is the single largest preventable cause of disease in the world. About 80 percent of lung cancer deaths are the result of smoking, and the longer you smoke, the greater your risk. Yet, over 36 million Americans, or about 15 percent of all U.S. adults, still smoke cigarettes. 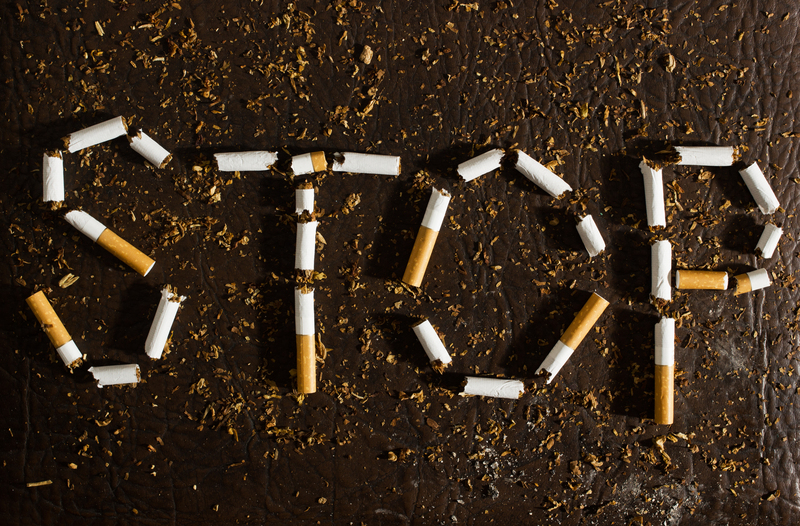 Each year, on the third Thursday in November, the American Cancer Society invites smokers across the nation to take part in The Great American Smokeout — a day aimed at encouraging people to quit smoking. On the next Mayo Clinic Radio program, Dr. David Midthun, a pulmonary and critical care physician at Mayo Clinic, and Dr. J. Taylor Hays, an internal medicine specialist at Mayo Clinic, will explain how a new study combines lung cancer screening with proactive referrals and increased communication to help people quit smoking. Also on the program, Dr. William Gahl, clinical director of the National Institutes of Health's Genetic and Rare Diseases Program, will discuss rare and undiagnosed diseases. And Dr. Timothy Curry, director of the education program at the Mayo Clinic Center for Individualized Medicine, and Dr. Halena Gazelka, assistant professor of anesthesiology and perioperative medicine at Mayo Clinic, will share the latest research on pharmacogenomics and pain medication.